When sports teams or individual athletes come together to compete against each other, it results in a sports league, brimming with thrill and excitement, be it a group of amateurs competing against each other every weekend, or professional players taking part in international leagues. However, the main difference between the two, among many other things, is the revenue earned. 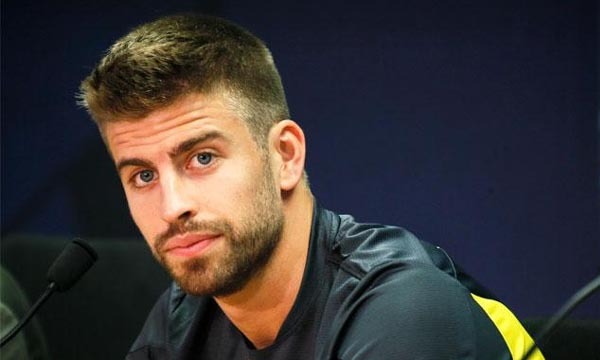 The international professional leagues, which involve numerous teams and thousands of players, have transactions of huge amounts of money. On one hand, they hole out millions to rope in the best of players to display great performances and attract viewers and companies, and on the other, earn in millions, not only in the form of tickets but also from the sponsorships by the top-notch companies. Let us take a look at the 10 Most Expensive Sports Leagues by Revenue. At the 10th place in our list of 10 Most Expensive Sports Leagues by Revenue is Nippon Professional Baseball, the successor of the original Japanese Baseball League which was formed in 1934 along with the establishment of “Greater Japan Tokyo Baseball Club”. The Central League and the Pacific League are the two leagues of this championship, and the champions of both the leagues compete in the championship series of NPB, the Japan Series. A total of 12 top-tier Japanese baseball clubs regularly participate in the Nippon Professional Baseball which is the biggest championship event of professional Baseball in Japan. The league has earned record total revenue of €980 million in the 2010 season of the championship. 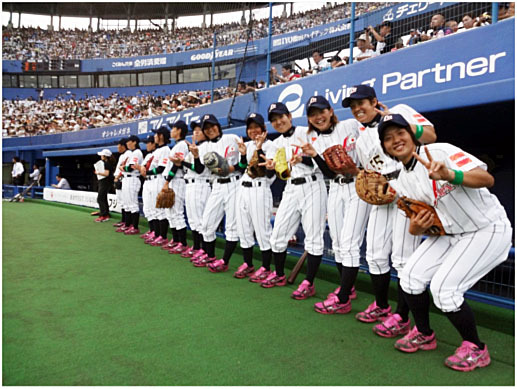 Each of the teams that participate in the league has earned average revenue of €81.7 million in the same season of NPB. 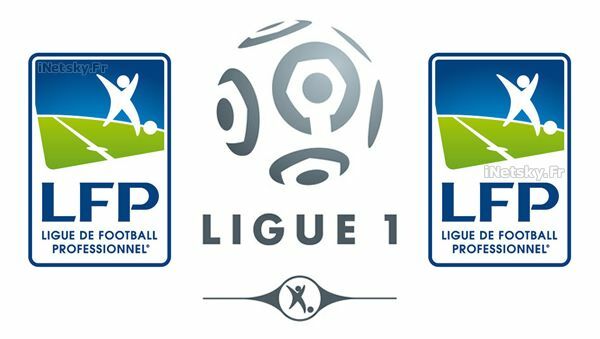 Ligue 1 was first formed as the “National” on 11 September 1932, and a year later changed its name to “Division 1” which remained until 2002 after which this league switches to its current name. This league is widely known as one of the top national leagues and Paris Saint-Germain of this league has its worldwide supporters. A typical Ligue 1 season consists of 380 matches organized from August to May. A total of 20 top-tier French soccer clubs regularly participate in the French Ligue 1 which is the biggest championship event of professional Soccer in Italy. The league has earned record total revenue of €1,300 million in the 2013 season of the championship. Each of the teams that participate in the league has earned average revenue of €65 million in the same season of French Ligue 1. It is at the 9th place in our list of 10 Most Expensive Sports Leagues by Revenue. Italian Serie A is the 4th best European leagues according to UEFA’s league coefficient and is widely considered as one of the most popular leagues in the sports world. It is at the 8th place in our list of 10 Most Expensive Sports Leagues by Revenue. This league produced the highest number of finalist in the European Cup including twelve titles. A.C. Milan is the most famous club in this league besides having the second most official international titles. 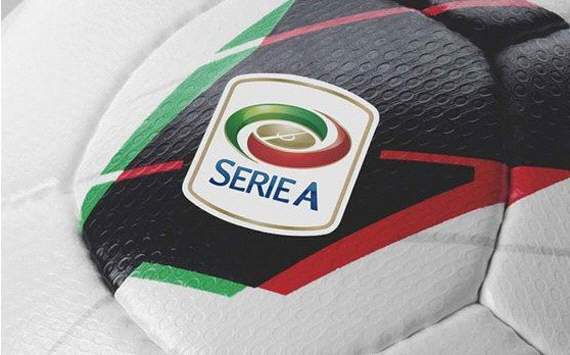 A total of 20 top-tier Italian soccer clubs regularly participate in the Serie A which is the biggest championship event of professional Soccer in Italy. The league has earned record total revenue of €1,700 million in the 2013 season of the championship. Each of the teams that participate in the league has earned average revenue of €85 million in the same season of Italian Serie A. A total of 20 top-tier Spanish soccer clubs regularly participate in the La Liga or Liga BBVA which is the biggest championship event of professional Soccer in Spain. 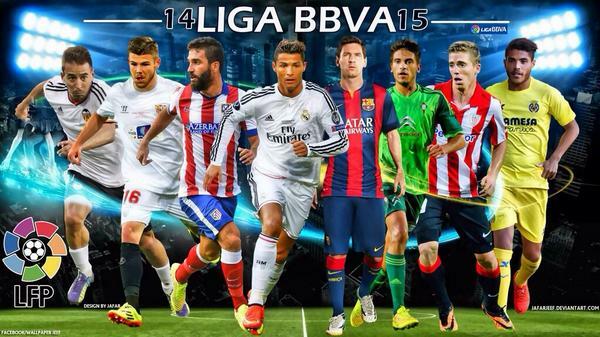 La Liga holds the position of best league in Europe according to UEFA’s league coefficient over the past five years. Only nine best Spanish clubs have won the title of this league out of a carminative total of 60 clubs that have participated in the La Liga since its formation. Two of the world’s best football teams Real Madrid and Barcelona dominated the championship since 1950s. Atlético Madrid, Athletic Bilbao and Valencia are also the best known clubs in this league. The league has earned record total revenue of €1,900 million in the 2013 season of the championship. Each of the teams that participate in the league has earned average revenue of €95 million in the same season of La Liga. It is at the 7th place in our list of 10 Most Expensive Sports Leagues by Revenue. A total of 18 top-tier German soccer clubs regularly participate in the Bundesliga which is the biggest championship event of professional Soccer in Germany and the 6th place-holder in our list of 10 Most Expensive Sports Leagues by Revenue. Bundesliga holds the world record of highest average stadium attendance among any sports in the world. FC Bayern Munich has won the highest number of finals with 23 titles in this league out of a carminative total of 53 clubs that have participated in the Bundesliga since its inception. 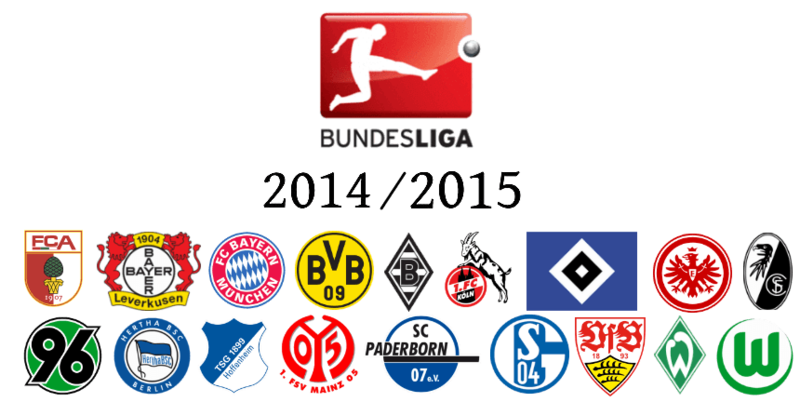 Borussia Dortmund and Hamburger SV are also the best known teams of this league which has their supporters worldwide. The league has earned record total revenue of €2,000 million in the 2013 season of the championship. Each of the teams that participate in the league has earned average revenue of €111.1 million in the same season of Bundesliga. A total of 30 top-tier Canadian and American Ice Hockey clubs regularly take part in the National Hockey League which is the biggest championship event of professional Ice Hockey in the United States and Canada, and the 5th place holder in our list of 10 Most Expensive Sports Leagues by Revenue. After the suspension of the National Hockey Association during 1910s, the current National Hockey League was first organized in Montreal, Quebec, on November 26, 1917. North America’s oldest sports trophy the Stanley Cup is awarded annually at the end of each season to the league playoff champion. National Hockey League draws highly skilled players from nearly 20 countries all over the world. The league has earned record total revenue of €2,971 million in the 2013 season of the championship. 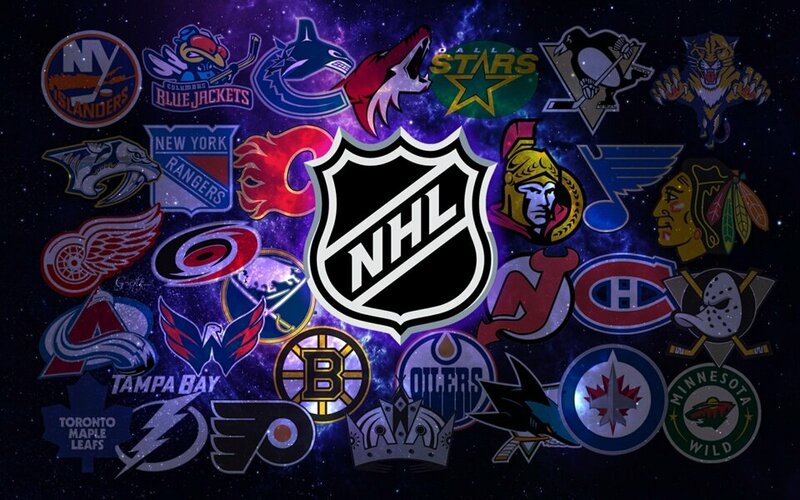 Each of the teams that participate in the league has earned average revenue of €99 million in the same season of NHL. Five best English clubs won the title of this league out of a carminative total of 46 clubs that took part in the Premier League since its inception in 1992. A typical Premier League season consists of 380 matches where each team plays 38 matches. This league is officially known as the Barclays Premier League because of his sponsorship association with Barclays Bank. The league was first organized on 20 February 1992 as the FA Premier League. A total of 20 top-tier English soccer clubs regularly participate in the English Premier League which is the biggest championship event of professional Soccer in England and Wales. The league has earned record total revenue of €3,200 million in the 2013 season of the championship. 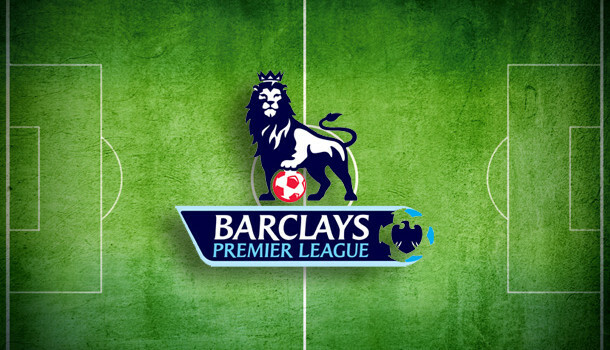 Each of the teams that participate in the league has earned average revenue of €160 million in the same season of EPL. 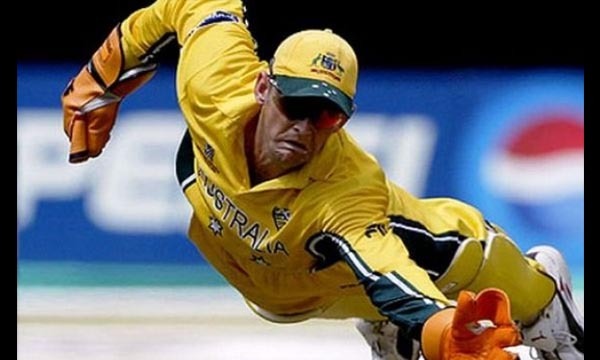 It is At the 4th position in our list of 10 Most Expensive Sports Leagues by Revenue. The National Basketball Association, at the 3rd place in our list of 10 Most Expensive Sports Leagues by Revenue, is a major part of the IBF recognized USA Basketball which is the national basketball governing body in the United States. NBA superstars are among the world’s highest paid sportsmen in terms of average annual salary. The league was first established as Basketball Association of America on June 6, 1946, in New York City, and later changed to its current name of the National Basketball League on August 3, 1949. A total of 30 top-tier American and Canadian basketball clubs regularly participate in the National Basketball Association which is the biggest championship event of professional Basketball in the United States and Canada. The league has earned record total revenue of €3,667 million in the 2013 season of the championship. 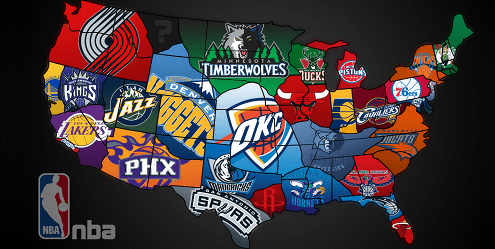 Each of the teams that participate in the league has earned average revenue of €122.2 million in the same season of NBA. 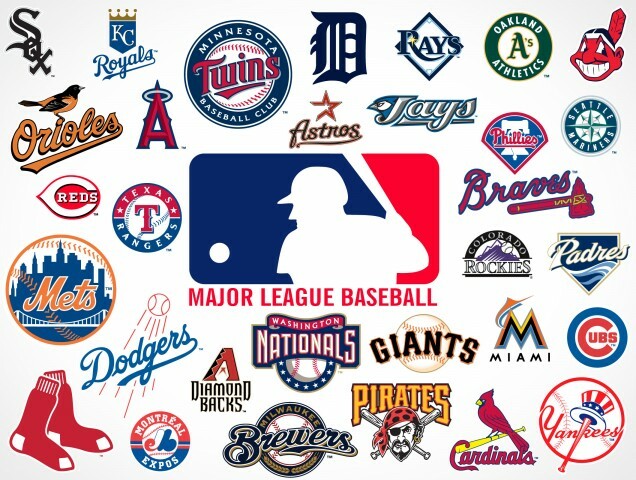 All the clubs of Major League Baseball play 162 games each season. Five clubs from two of its leagues advance to a four-round World Series. This best-of-seven championship between the champions of both the leagues is arranged each year since 1903. MLB set the world record of the highest season attendance among any sports with 74 million spectators back in 2013. A total of 30 top-tier American baseball clubs regularly participate in the Major League Baseball which is the biggest championship event of professional Baseball in the United States and Canada. The league has earned record total revenue of €7,310.9 million in the 2014 season of the championship. Each of the teams that participate in the league has earned average revenue of €243.7 million in that same season of MLB which is at the 2nd place in our list of 10 Most Expensive Sports Leagues by Revenue. 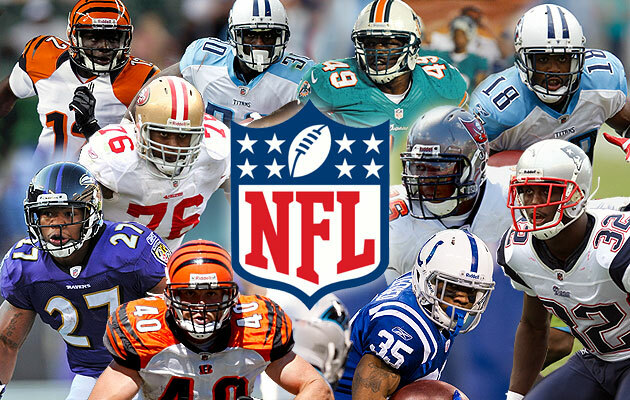 National Football League which is at the top position in our list of 10 Most Expensive Sports Leagues by Revenue, is organized from week following the Labor Day, to the week after Christmas each year, with each club playing 16 games in a season. Six clubs from each conference which also include two wild card entries go to a single-elimination tournament, and the champion is finally decided by the ultimate Super Bowl which is a game between the NFC and AFC champions. A total of 32 top-tier Canadian and American football clubs regularly participate in the National Football League which is the biggest championship event of American football in the United States. The league has earned record total revenue of €7,371.7 million in the 2013 season of the championship. Each of the teams that participate in the league has earned average revenue of €230.4 million in the same season of NFL. It is a known fact that the best of leagues earn huge revenues, and though the exact amounts are never divulged, the approximate numbers are enough to give a shock to anyone who is not associated with the league. But, to fans, these reports or anticipations are nothing but dry, bland digits. What matters to the fans is the huge excitement, watching their favourite players in action.